Cathays and Roath, in Cardiff, is the hub for student accommodation and with Fresher’s week in the midst here we look at the student rental market in Cardiff and how landlords can be prepared for the student lettings season. The rate of students coming to Cardiff has been gradually increasing over the years and the amount of student accommodation being provided has supplemented the influx of students. There is a mixture of student accommodation in Cardiff, ranging from 10 bed HMO properties to studio flats in purpose built student accommodation. The varying amounts of student accommodation offer different styles of living for different groups of students. The academic year runs from September to July for most undergraduate courses. More specifically in Cardiff, landlords usually list properties for the following academic year in October/November with students continuing to rent properties from this time through to February/March. However, students will continue to rent a house right up until the end of the year, as well as last minute rentals required in September from clearing. Students move home during the summer months, it is likely that you will need to offer a 12-month tenancy agreement, so this is in line with the student lettings season. This suits both them and you, the landlord, so the property is in the lettings market at the most suitable time. You then benefit from a higher pool of prospective tenants as well as avoiding gaps in any rental payments. You may find that some tenancies come with certain requests, whilst you shouldn’t have to jump through hoops to secure a let, you may want to consider a different approach for students. E.g. arranging for a weekly cleaner, providing a desk/study area, will show you are accommodating to a student renter. We would also recommend regular property inspections to ensure any problems or repairs are picked up on during the course of the tenancy and this will also help with any deposit queries at the end of the tenancy. Most students will undergo a referencing process before they move into a property and may require a guarantor. A guarantor is usually a family relative or friend who can guarantee the rent of that person should they fall into arrears. As well as the formalities of a referencing process, it is worth having a more relaxed conversation with the tenant and build a rapport with them and make an effort to find out what they are studying, how long they have been studying, have they rented previously and a bit about their background. With student tenants, most are moving away from home for the first time and therefore can be daunting for some. Educating your tenant and assisting them with living independently can help increase their happiness at the property and as a result may be more likely to stay on for another year. Consider how you can provide additional support for your tenants, such as providing a waste collection schedule to help with waste management, providing a vacuum so they can clean their rooms adequately and a moving-in pack with manuals, so they have a way of learning how to operate household appliances they may haven’t used before. Using a managing agent for your property at this stage could also bring benefits, as they can establish an effective and frequent communication with the tenants. Having a reliable point of contact, as more agents should provide a 24-hour emergency line. Encouraging communication will ensure everything is running smoothly during the tenancy and will avoid any surprises at the end of the tenancy. 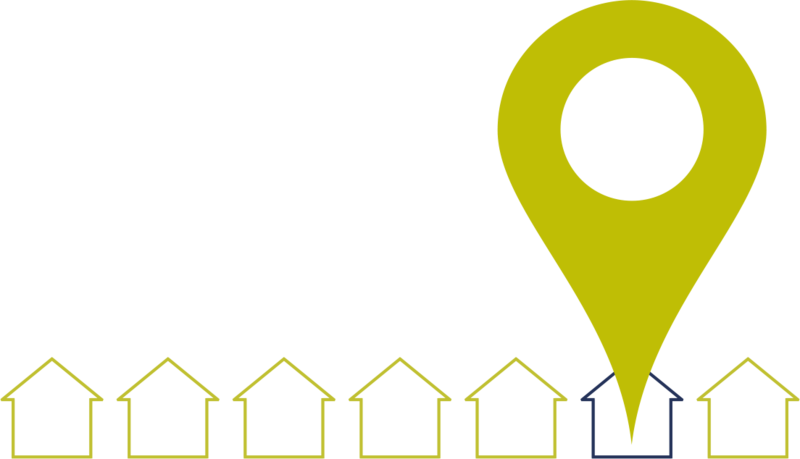 Find out more about our recommended Property Management company here. With more students studying in the UK than ever before, it is important to understand the market that makes up 20% of the population in Cardiff. 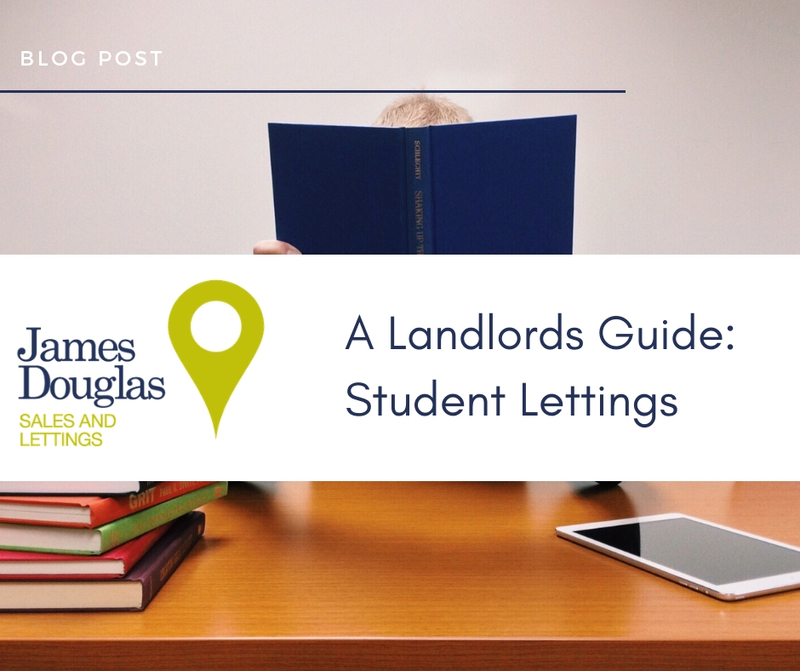 The student lettings cycle is more complex and diverse than other residential lettings, having the knowledge and education of this sector will help provide high quality, affordable accommodation for the market.